What were the highlights of your Christmas? 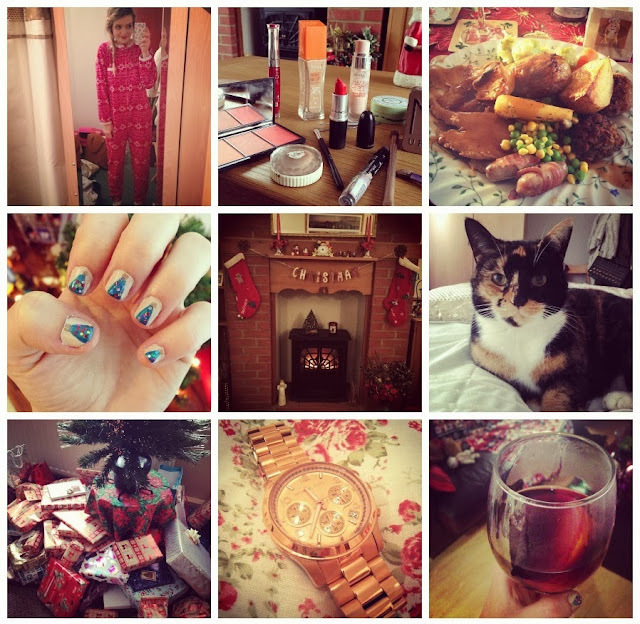 Looks like you had a lovely Christmas :) Can't wait for the Christmas haul and 2013 favourites! Love your new layout, by the way. You look to have had a lovely christmas! That MK watch is beautiful!